Just Married Gallery brand has undergone significant transformation and a new brand is now officially introduced – The Rings Just Married. 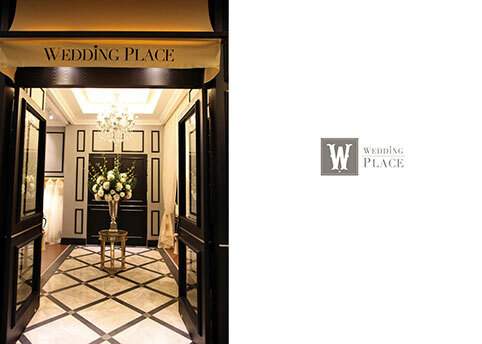 The new esteemed brand represent the diligent work and perspective towards the challenge of defining a new mark in today’s one stop wedding industry. 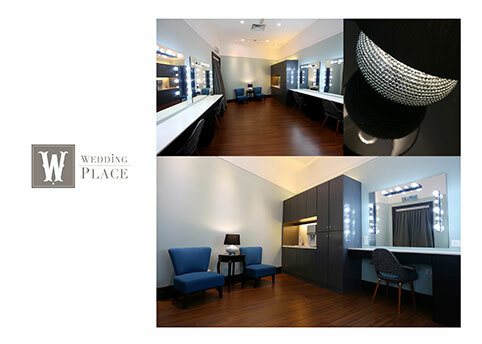 The Rings Just Married is determined to leap forward with introduction of bigger venue with multiple grand stage for best gown tryout experience and superb photography setup. From a basic phone call appointment to the most important day of your life, a team of specialist with combined experience of more than 70 years will serve and cater all your requirements. 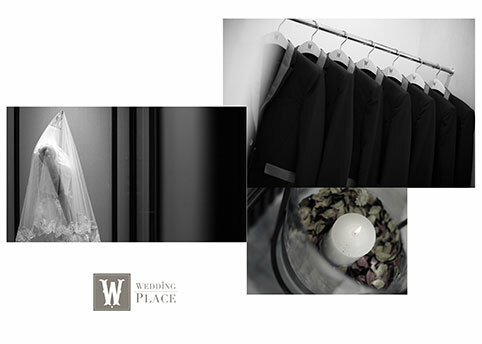 The panel of photographers have the best industry knowledge and experience to deliver the perfect wedding photography, from the very first setup of equipment to scene shots until the final creation of photography album, each and every step will be professionally composed to produce the best quality of work. The creative team and photographers bring the love story nearer to life, through visual presentation – your wedding photograph born with the essence of love to everyone viewing the album. The entire session will be full of fun and further bonding thus leave a remarkable and long lasting memories. All wedding gowns were carefully selected from designers across Europe and Asia, if that is not satisfying, rest assured the in-house tailor will make the best cutting. The Rings Just Married’s work has been remarkable and iconic in this industry, a preferred choice for many celebrities both local and international. The Rings Just Married – a true love story. 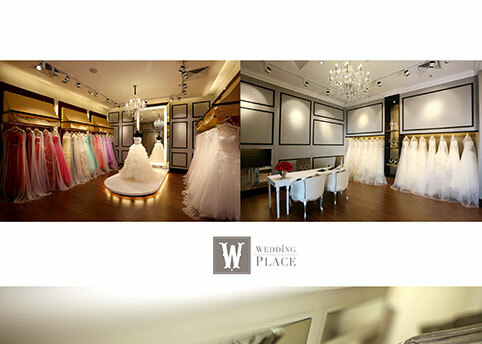 Wedding Place by My Dream Wedding, an excellent bridal couture company that allows you to stay connected to trends, selling and renting Wedding & Evening Gown. 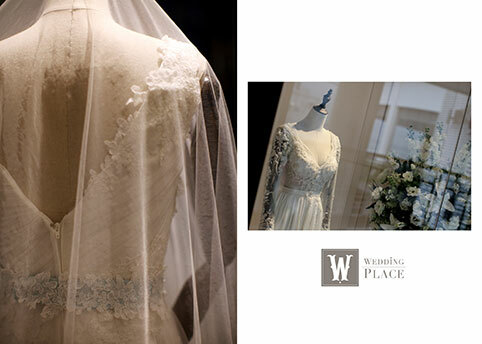 Wedding Place carries a wide range of gown from Top 5 Designer Brands – SWAROVSKI ELEMENTS (K.bridal), Adore Bridal Couture, DanieLeslie, Liz Noviaz and Pronuptia Paris. 凡在KL-PJ婚纱展举行期间于现场消费RM500以上的任何配套,即可凭收据参加抽奖活动,以赢取惊喜礼物。记得啦,唔好行错隔离啊,是在Sunway Pyramid Convention Centre, Level CP3, Sunway Pyramid Shopping Mall!千万不容错过!!! 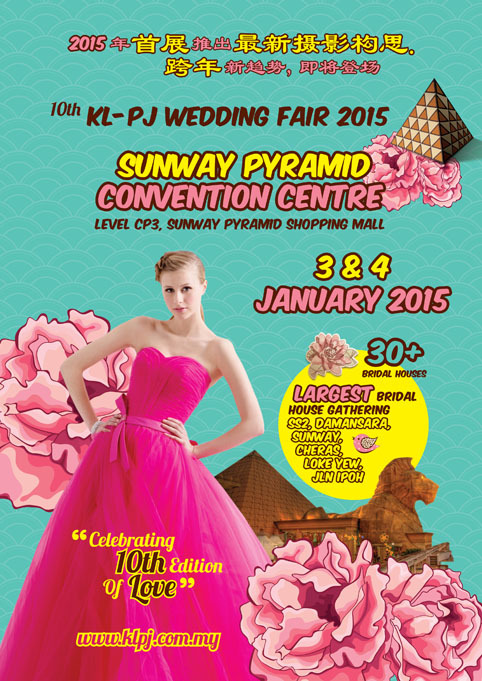 Celebrating its 10th edition, KL-PJ Wedding Fair will organise the first wedding expo in the year 2015 at Sunway Pyramid Convention Centre. 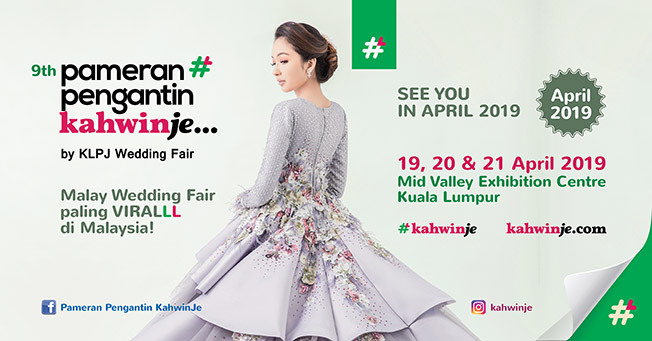 Celebrating New Year 2015 and up-coming Chinese New Year 2015, the 10th KL-PJ Wedding Fair 2015 on 3 & 4 January will feature KL-PJ Top 40 Local Bridal Houses [scroll down to see KL-PJ Top 40 Local Bridal Houses exhibitors]. 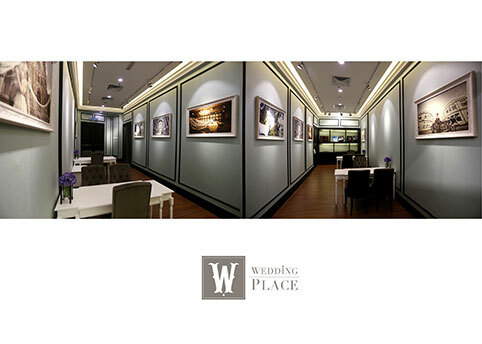 First-time in bridal houses history in Malaysia, all the top 40 local bridal houses will come together at one venue, to launch their Year-2015 latest pre-wedding photography package & concept, which they have never revealed before! 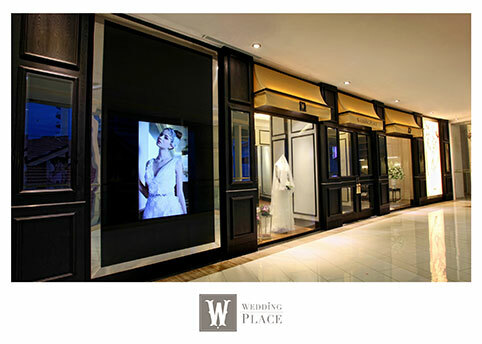 See them only at Sunway Pyramid Convention Centre to get wedding fair special offers!!! 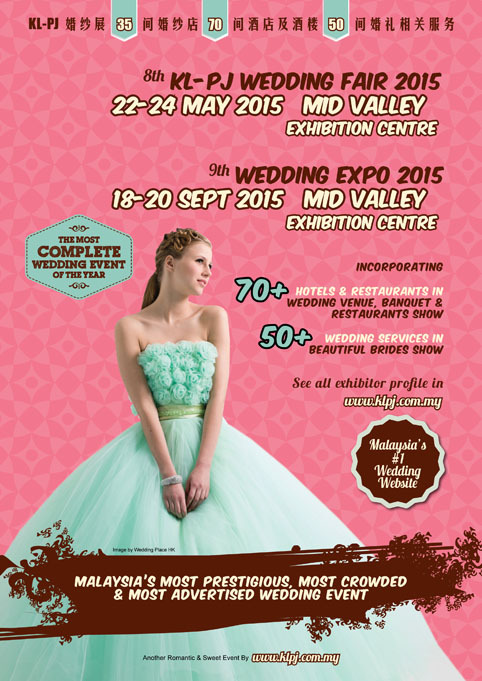 Note : The next time KL-PJ Top 40 Local Bridal Houses will gather together will be on 22-24 May 2015 at Mid Valley Exhibition Centre. Address : No 51, Jalan SS2/64, 47300 Petaling Jaya, Selangor. Address : No 95 & 97, Jalan SS2/75, 47300 Petaling Jaya, Selangor. Address : No 49, Jalan SS2/68, 47300 Petaling Jaya, Selangor. 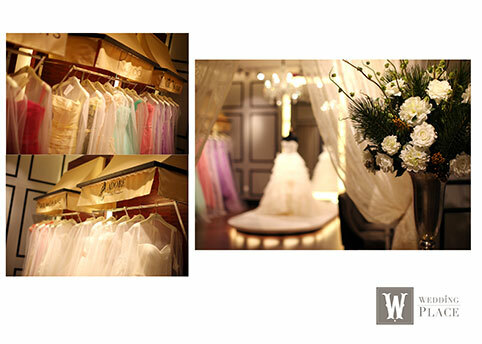 Address : No 94, Jalan SS2/24, 47300 Petaling Jaya, Selangor. Address : No 1, Jalan SS2/72, 47300 Petaling Jaya, Selangor. Address : No 8, Jalan SS2/75, 47300 Petaling Jaya, Selangor. Address : No 26, Jalan SS2/75, 47300 Petaling Jaya, Selangor. Address : No 2A, Jalan SS2/74, 47300 Petaling Jaya, Selangor. Address : No 86, Jalan SS2/24, 47300 Petaling Jaya, Selangor. Address : No 75, Jalan SS2/72, 47300 Petaling Jaya, Selangor. Address : No 32, Jalan SS2/75, 47300 Petaling Jaya, Selangor. Address : No 76, Jalan SS2/24, 47300 Petaling Jaya, Selangor. Address : No 6, Jalan SS2/75, 47300 Petaling Jaya, Selangor. Address : No 16, Jalan SS2/75, 47300 Petaling Jaya, Selangor. Address : No 4, Jalan SS2/75, 47300 Petaling Jaya, Selangor. Address : No 92, Jalan SS2/75, 47300 Petaling Jaya, Selangor. 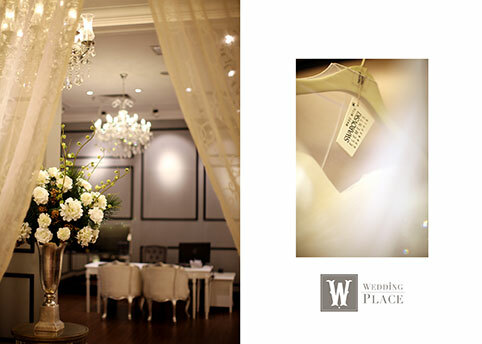 Address : No 74, Jalan SS2/24, 47300 Petaling Jaya, Selangor. Address : No 88, Jalan SS2/75, 47300 Petaling Jaya, Selangor. Address : No 207, Jalan SS2/24, 47300 Petaling Jaya, Selangor. Address : No 199, Jalan SS2/24, 47300 Petaling Jaya, Selangor. Address : No 78, Jalan SS2/72, 47300 Petaling Jaya, Selangor. Address : No 80, Jalan SS2/75, 47300 Petaling Jaya, Selangor. 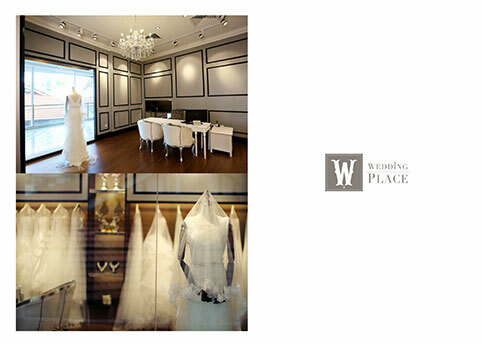 Address : No 88, Jalan SS2/24, 47300 Petaling Jaya, Selangor. Address : No 60, Jalan SS2/46, 47300 Petaling Jaya, Selangor. Address : No 84, Jalan SS2/24, 47300 Petaling Jaya, Selangor. Address : No 67, Jalan SS2/72, 47300 Petaling Jaya, Selangor. Address : No 57, Jalan SS2/55, 47300 Petaling Jaya, Selangor. Address : No 63, Jalan SS2/55, 47300 Petaling Jaya, Selangor. Address : No 205, Jalan SS2/24, 47300 Petaling Jaya, Selangor. Address : No 44, Jalan SS2/24, 47300 Petaling Jaya, Selangor. Address : No 2, Jalan SS2/75, 47300 Petaling Jaya, Selangor. Address : No 63, Jalan SS2/75, 47300 Petaling Jaya, Selangor. 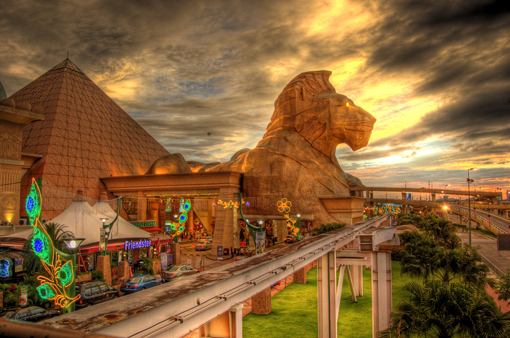 Hot Schools 2015 – Malaysia International & Private School Fair on 3 & 4 Jan 2015 at Sunway Pyramid Convention Centre, is the premier Private & International School Fair in Kuala Lumpur, Malaysia. Hot Schools 2015 will feature a wide varieties of Primary & Secondary Schools (Private & International) from around Kuala Lumpur, Petaling Jaya, Damansara, Subang, Sunway, Puchong, Shah Alam, Ampang, Cheras, Sg Buloh and nearby Klang Valley. It is the perfect platform which connects the most prospective parents to understand international schools both culturally and its education backbones. It is also the best opportunity for the school operators to meet and interact with the parents. Also incorporating, Early Childhood Education (ECE) for kids 2 years old and above.